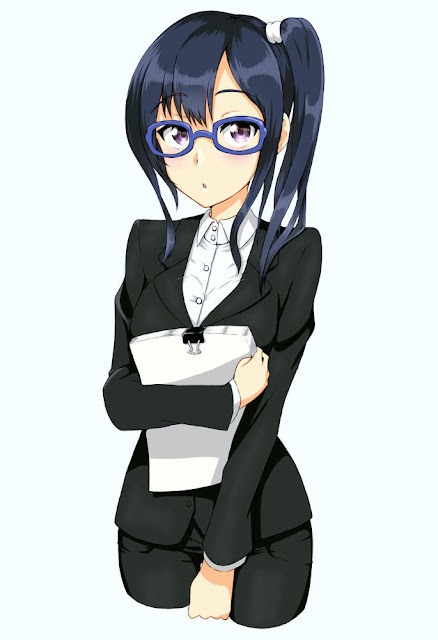 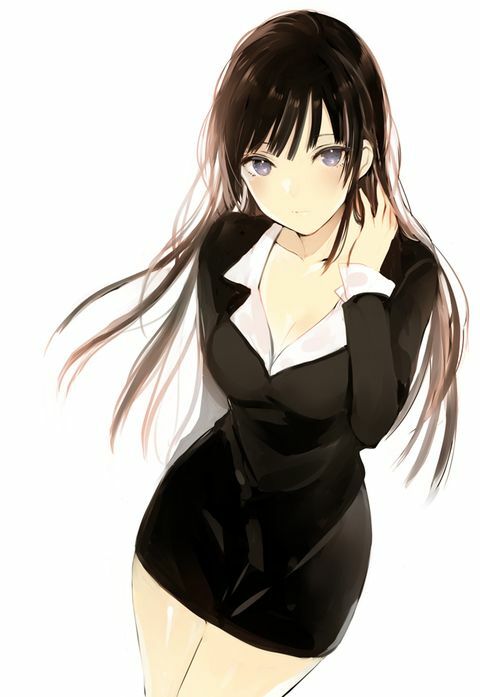 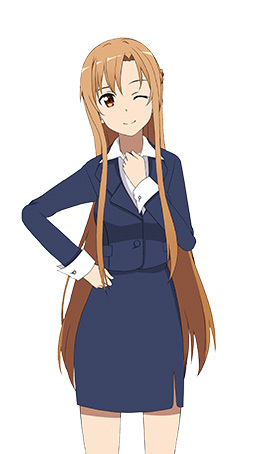 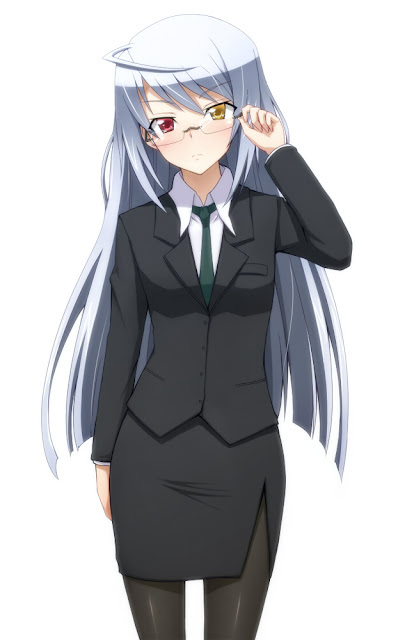 I spend most of my time in an office firm so I decided to do a special moe gallery of anime girls wearing office outfits. 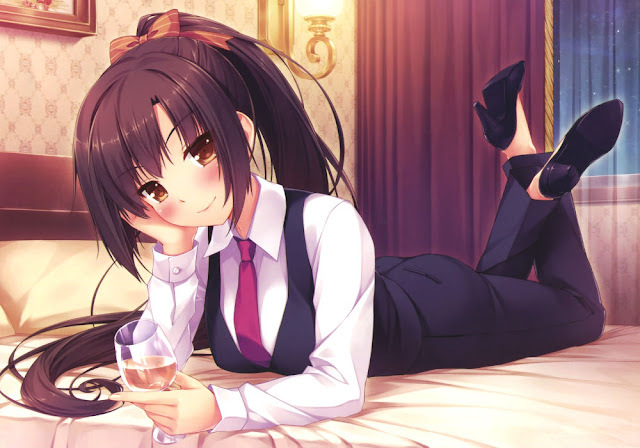 If only my female coworkers were as classy as them. 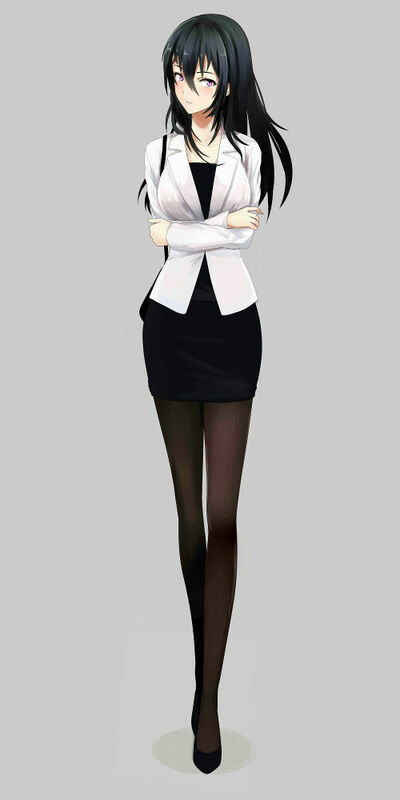 Do you prefer skirt or pant suit? 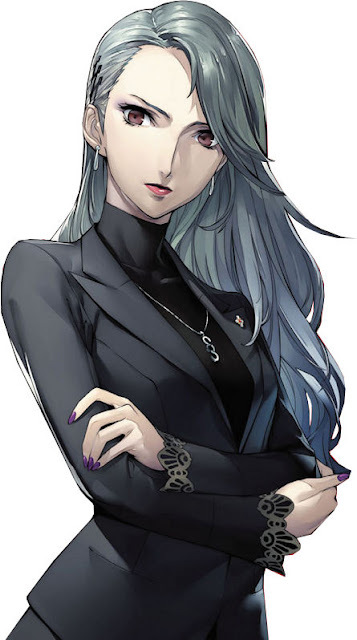 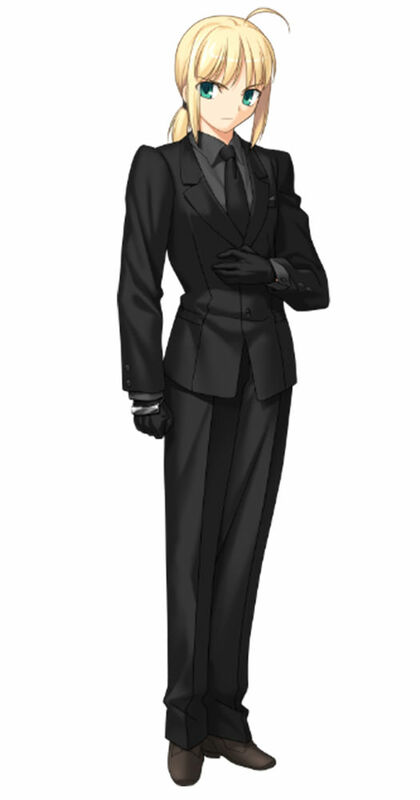 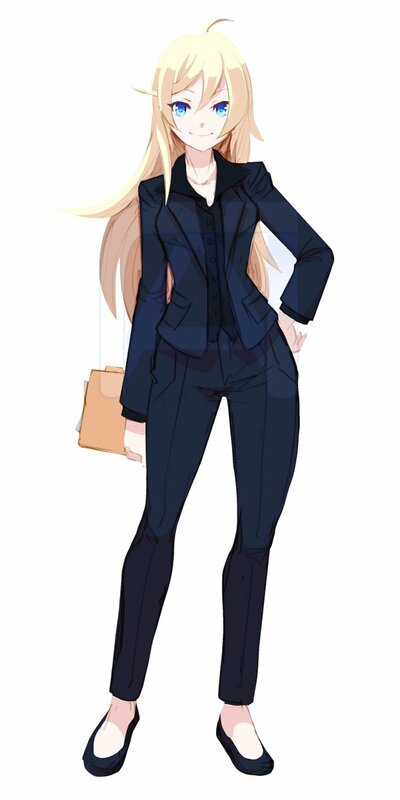 Servant Saber is the ultimate business girl in Fate/Zero.